FOR EMERGENCY SERVICE, CALL OUR 24-HOUR HOTLINE AT 804-883-6996. Please enter your service request below and we’ll get back to you quickly. 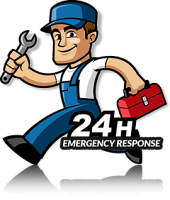 Precision Plumbing is a family owned and operated business with more than 40 years of professional experience in regularly scheduled maintenance, repairs and emergency services. We also operate a local plumbing supply shop that serves contractors and the general public. Precision Plumbing will provide outstanding support for your commercial property’s plumbing needs. We are the best source for your home’s plumbing maintenance and repair needs. Quick plumbing repairs with long lasting results. New systems, remodeling, upgrades and retrofits. Maximize your system’s performance and efficiency. Excellent service for special projects and unique challenges. Please enter your service request here and we’ll get back to you quickly. If this is an emergency, please call 804-883-6996. 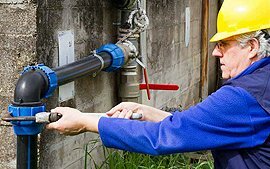 I have used Precision Plumbing for many years and have found them to be very good to work with in regard to pricing, quality of work, and also standing behind their work. I would recommend them to anyone. They are also very good friends. Copyright © Precision Plumbing Company, Inc. All rights reserved.